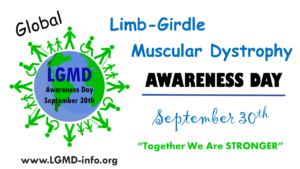 The Limb Girdle Muscular Dystrophy Awareness Day team has developed these resources to help you plan and implement your local Limb Girdle Muscular Dystrophy Awareness Day efforts. 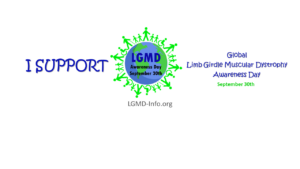 As individuals with Limb Girdle Muscular Dystrophy (LGMD) we live in different geographic areas, speak different languages and observe different customs. 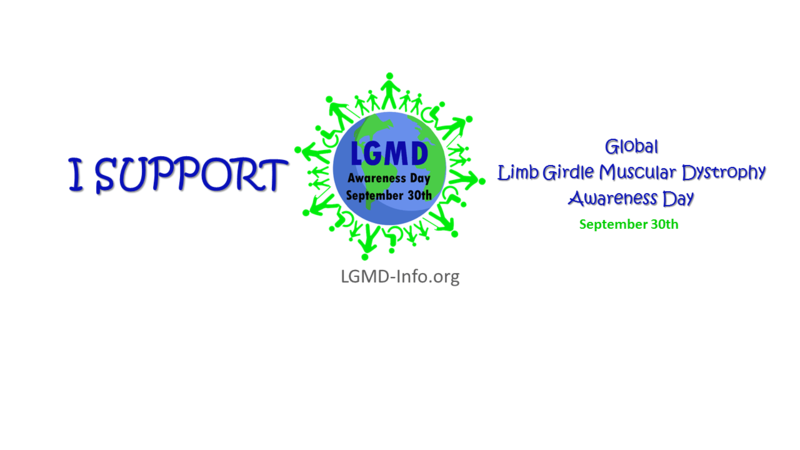 As an ambassador for LGMD Awareness Day you are encouraged to adapt activities in accordance with your customs. Our goal is to reach the widest audience possible. 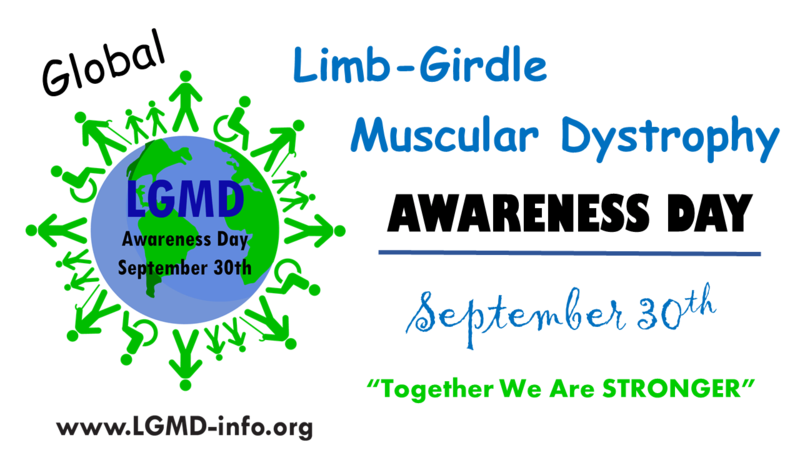 By telling your story and sharing your experiences, you help others understand what it is like to live with LGMD. You play an important role in this global awareness campaign. 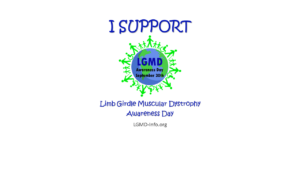 Reach out to your local media reporters, including TV, radio, newspapers, online reporters and bloggers, and give them information about LGMD Awareness Day and your particular story. Below are a number of resources, including sample press releases, letters-to-the-editor, and governor’s letters and state proclamations that you can download and customize in less than 5 minutes….along with photos to use with social media. 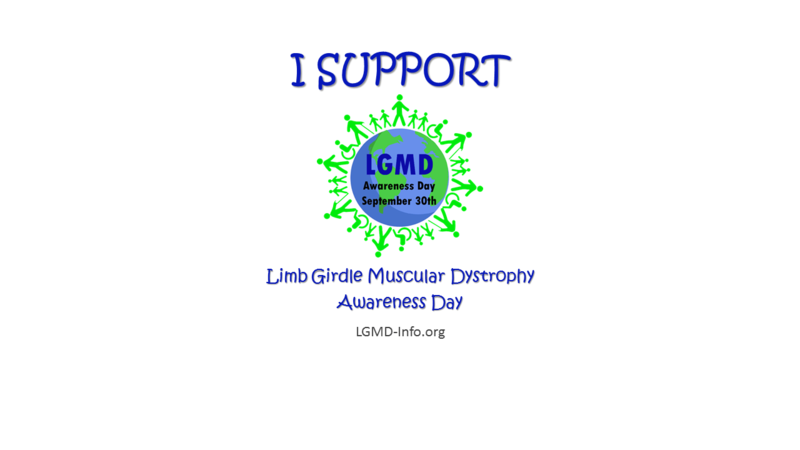 Feel free to use and share these LGMD Resource Tools with others. Get Virtual Green Balloon for LGMD 2017 – On the Muscle Owl page, and enter a comment with what you would like to appear on the balloon, they will make a balloon and post the picture as a reply to your comment in a day or two.